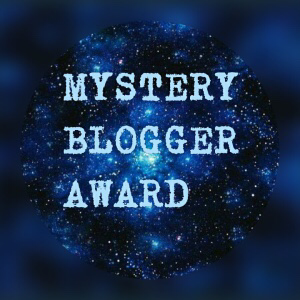 I have had a break from blogging just recently, real life has simply taken over, but I have returned to find that fellow blogger Jay (James J. Cudney IV) has not only launched some exciting writing projects of his own but nominated me for the Mystery Blogger Award! Many thanks, Jay and best of luck with your endeavours. Jay is widely read and has a really great and interactive blog I urge you to check out here: Thisismytruthnow. 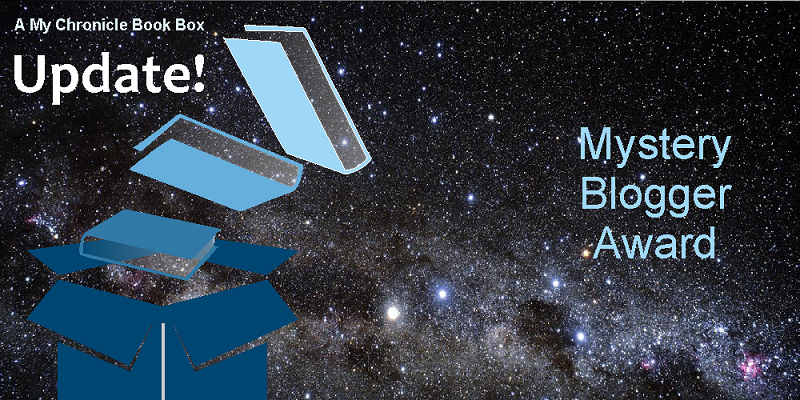 Nominate 10-20 people and notify them. I have three daughters who just turned age 5, 3 and 3 (that’s twins by the way not a typo 😉 ) and a very outnumbered husband. I spent 7 months living, working and skiing in Vancouver, Canada and was very tempted not to return home to England. What’s the greatest mystery you‘ve attempted to solve in your own life? Whether my grandparents really were married by a ship’s Captain during World War II! I have not yet found any documentary evidence to either prove or disprove this story so the mystery remains unsolved to date. What country is most likely your next vacation or trip? While I love travelling abroad, with three young daughters I can’t face the idea of airports or aeroplanes just yet so holidays will be in my home country of the UK for the next little while. Do you have a doppelganger? Describe. Not that I have met to date! When did you and I first start connecting and over what topics? We first connected a few months ago, April time, over similar tastes in cosy mystery novels. What do you love most about your own blog or site? That I have a picture of a dinosaur on the home page and the amazing people that I have connected with as a result of the blogs very existence. What is your favourite meme to participate in and why? What book have you most often re-read? If you were a dinosaur what type would you be? What book do you love/hate that everybody else seems to disagree with you about? It was a welcome back with a little pizzazz! Great responses. Ah, the cozy mystery. 🙂 Thank you so much for that really fantastic intro, too!